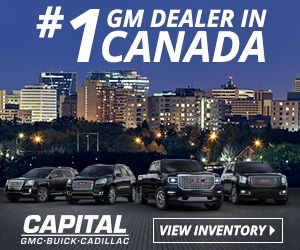 We purchased a Vehicle from Bridges Gm, and were blown away with their service, their team and the fact that they genuinely cared for us, as they took us step by step through the purchase, made everything a positive and wonderful experience, the kind you'd expect when making a large purchase such as a vehicle. Barrett and CJae were excellent with their friendlyness, and the way they communicated during the process. Once we came to an agreement, their knowledgeable staff hooked us up with their parts department, and it continued on from their. There entire team was a treat to deal with, and my Wife and I would definelty go back in a heart beat.Thanks Again for all You did to make this a fun expierence, and one we soon won't forget, as we make our way back to the dealership for our regular service. Two thumbs up. Everyone was friendly, helpful, provided all the information I needed to know through either email or in person regarding the purchase of my new vehicle. Staff were friendly, helpful & very accommodating ,didn't push. Explained all about vehicles I was looking @ pointed out differences, explained the new safety features, was a good experience. We had so much fun buying our vehicle at Bridges. Friendly and fun staff to work with and they were able to meet all of our needs which made us even happier! 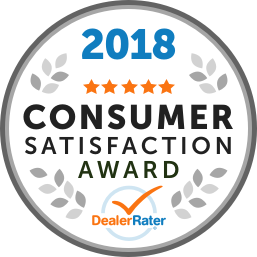 "excellent service and on time"
The sales staff I dealt with were professional,prompt, and very friendly.The salesmen I dealt with made you feel right at home, like dealing with an old friend. They did an awesome job in dealership. We likely to recommend them to our Friends. The whole team is very friendly and always be there to any questions. "Above & Beyond Friendly Service"
Staff made you feel right at home. Helped us out with what we were looking for & didn't rush us even though it was towards the end of their day. This is the second vehicle we purchased here & wouldn't want to go anywhere else. Thank you for the couple extra things you did for me. Ken, Barrett & Duane you're the best!! !